Fabri-Tek designs and produces mesh and solid PTFE cooking baskets for the high speed oven industry. Our baskets are used to cook pizza, chicken wings, sandwiches, fries, fish and various other food products. Fabri-Tek’s PTFE baskets offer reinforced side walls that are more than twice as thick as the industry standard thus providing much more sturdy and robust PTFE baskets that are outlasting all other PTFE baskets in the marketplace. Fabri-Tek produces many sizes of mesh PTFE baskets. All of our mesh PTFE baskets have a perforated bottom cooking surface for airflow and reinforced sides to prevent spills. 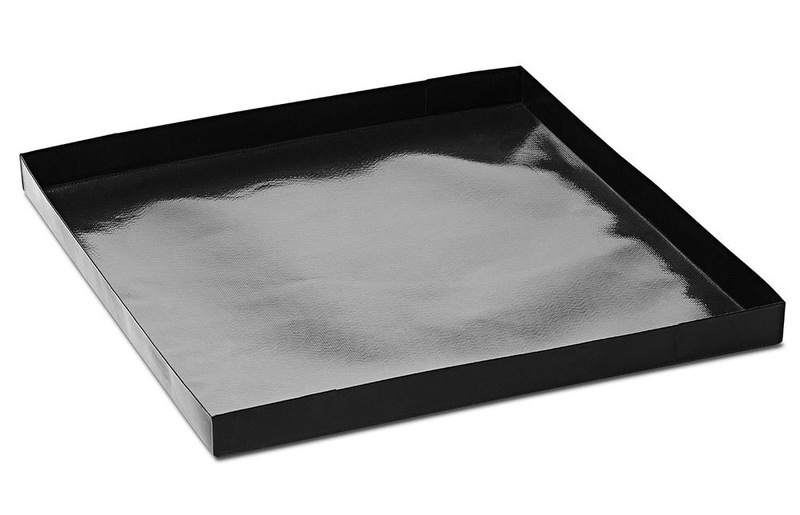 It is coated with PTFE to prevent food from sticking which makes the cooking surface easy to clean. 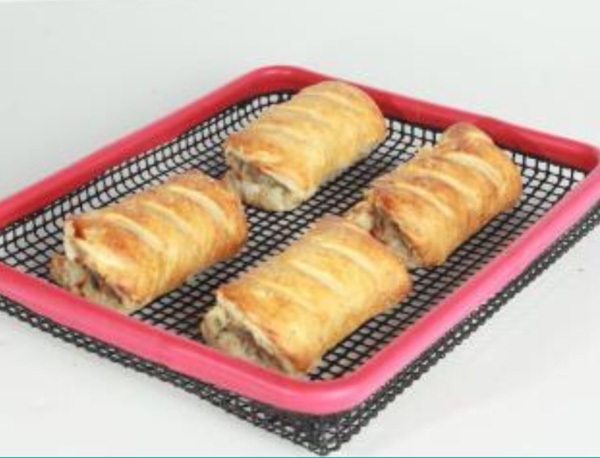 Our mesh PTFE baskets are specifically designed for use with Turbochef, Amana and Merrychef brand high speed ovens. Fabri-Tek produces many sizes of solid PTFE baskets. All of our solid PTFE baskets have a solid bottom cooking surface which prevents grease or juices from the food from spilling into your oven. The sides of the basket are reinforced to prevent any food from spilling out. 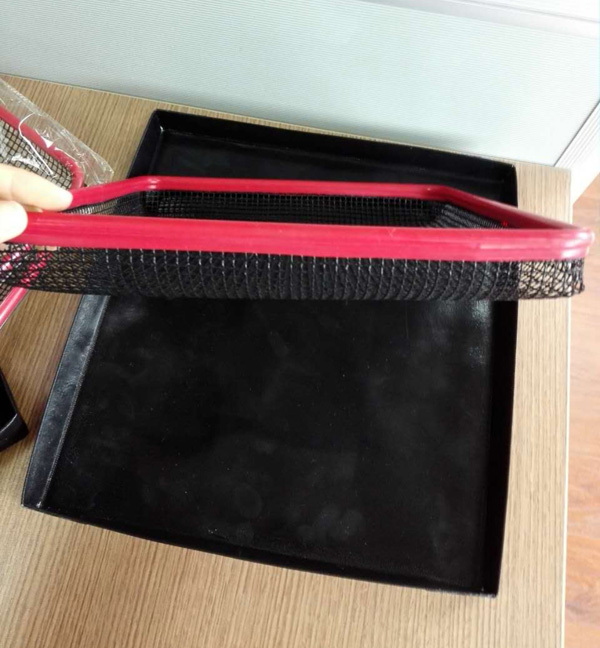 It is coated with PTFE to prevent food from sticking which makes the cooking surface easy to clean. Our solid PTFE baskets are specifically designed for use with Turbochef, Amana and Merrychef brands high speed ovens.